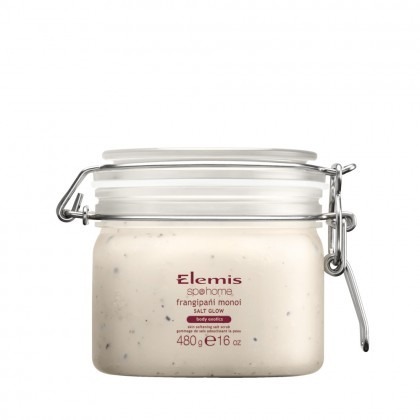 For the ultimate luxury spa treatment for your skin from the comfort of your own home, Elemis skincare products are popular for their amazing results and indulgent feeling. 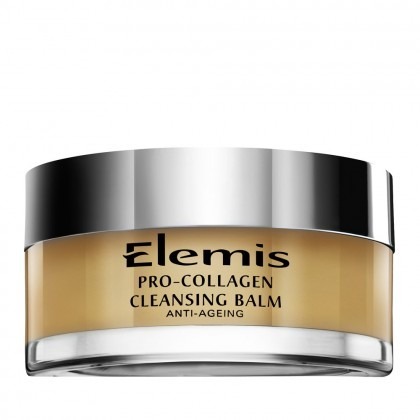 Elemis have won numerous awards for their skincare range and are one of the leading names in the beauty industry in the UK. 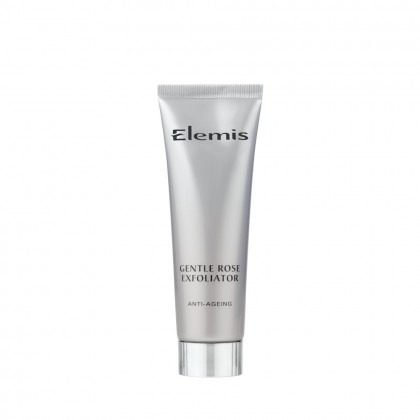 Products by this brand are very popular amongst our professional stylists and are used as part of the facials and skincare treatments at some of our salons. 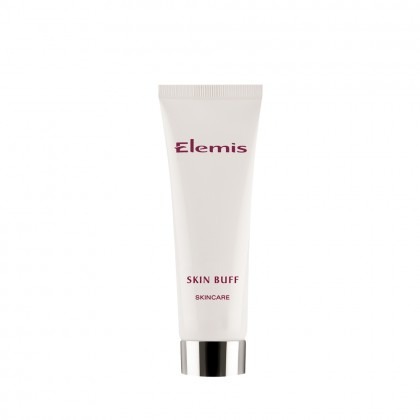 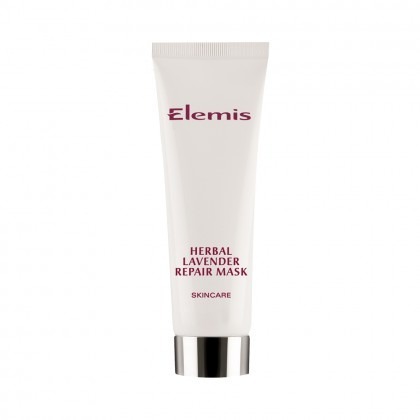 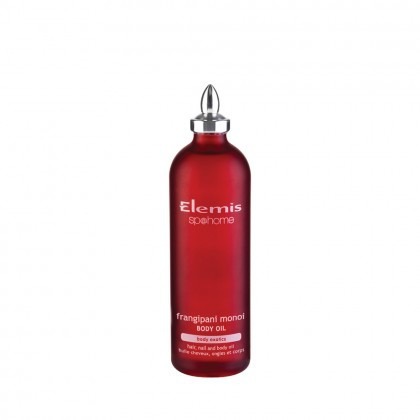 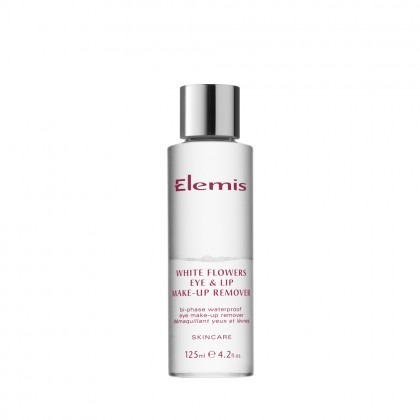 Well known for using natural ingredients, Elemis skincare and body products are a hit in our salons and are also bestsellers online. 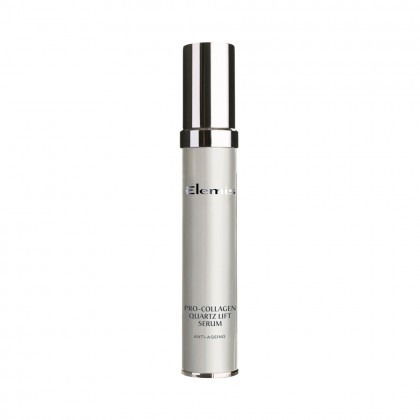 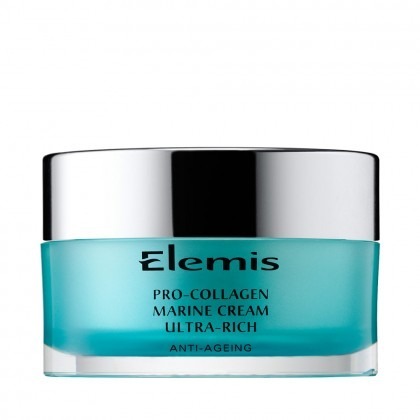 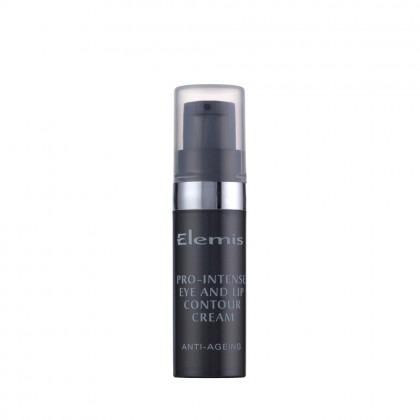 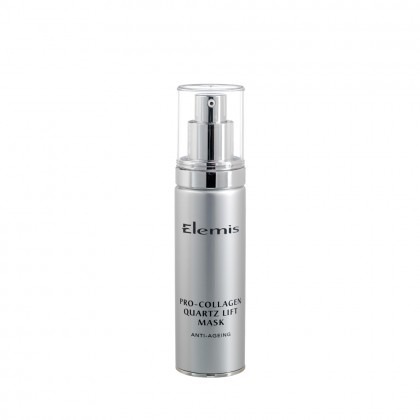 Using cutting-edge technology, Elemis products deliver amazing results, with different products for every skin type. 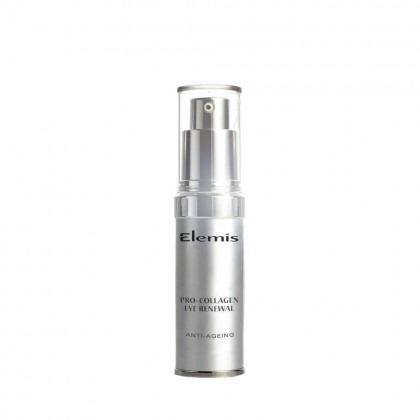 Fight fine lines, wrinkles, dehydrated skin and blemishes with this range of best selling skincare products. 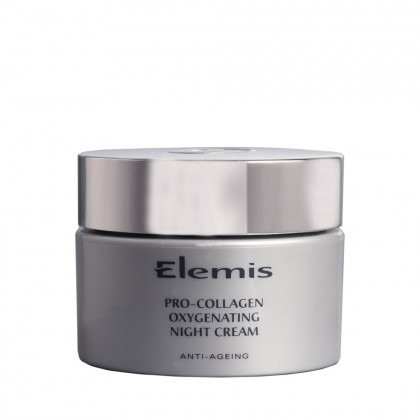 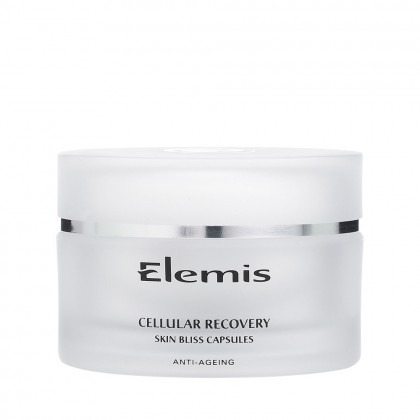 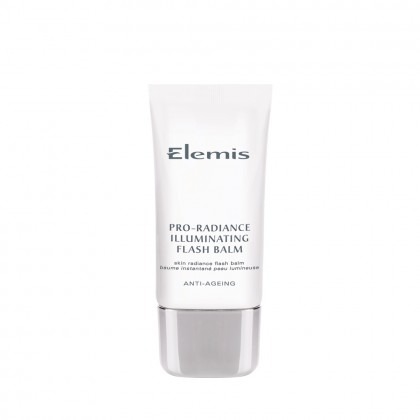 Almost all Elemis products contain anti-aging and/or moisturising ingredients that are present in the formulas to ensure that your skin is nourished and enriched by the best ingredients and newest technology in skincare. 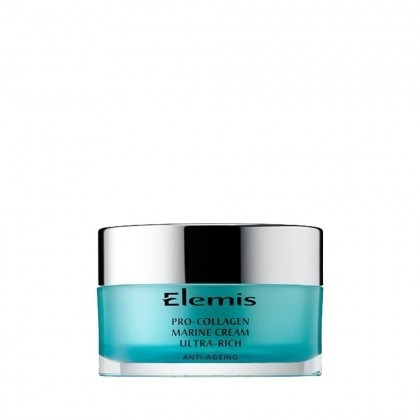 Treat your skin to the luxurious care and attention it deserves with the wide range of Elemis products available at Regis.